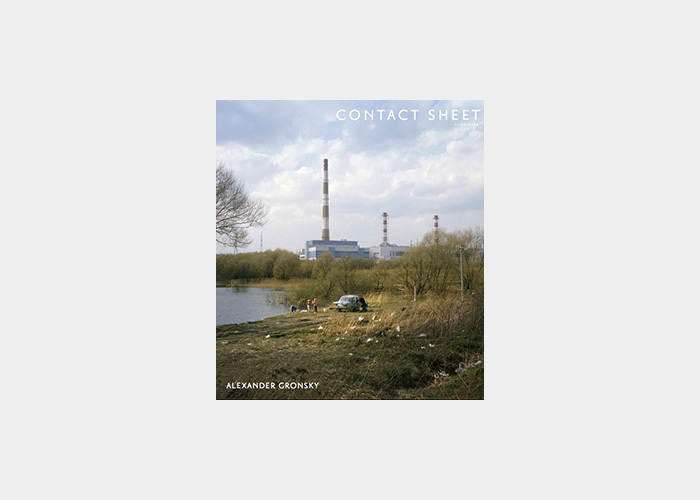 Contact Sheet 166 features landscape photographs by Alexander Gronsky that were taken along the outlying areas of Moscow. Gronsky captures scenes in nature as elegant allegories that include rolling hills, spectacular lighting, and far reaching horizons. His skilled use of perspective and composition, reminiscent of centuries-old traditions in European landscape painting, draw the viewer’s eye deep into the landscape and generate a sense of awe for each place. 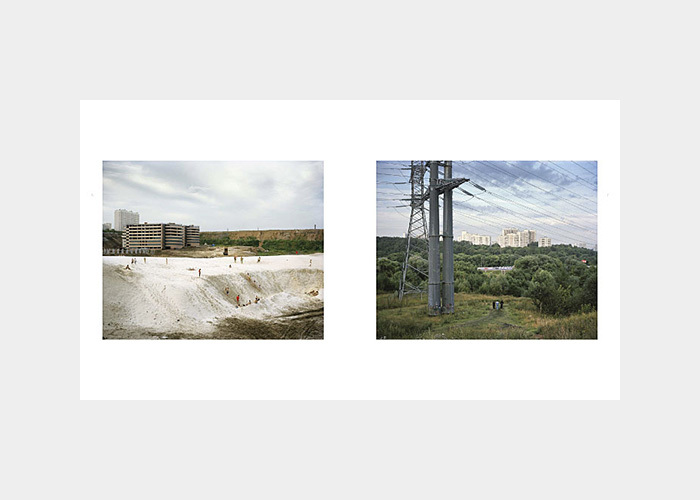 Gronsky’s images follow city dwellers as they seek out urban hinterlands for precious moments of leisure. The people in his images seek sun. They yearn for tranquility. And they especially hope for an escape into nature, away from the stresses of day-to-day life, away from the city. Within the constancy of human presence, Gronsky photographs recreational moments deep in forested areas or open beaches, in secluded niches or general gathering places. Meanwhile, he never loses sight of the proximity of big city life. Glimpses of high rises and industrial parks can be seen at some distance through the trees or sometimes in surprisingly close proximity to the people in their leisurely pursuits. While Gronsky’s photographic style is consistently pristine, the stretches of nature in his images are not. These are places where rural areas are being taken over by urban sprawl and industrialization, and where the state of the land varies between idyllic vibrance and careless neglect. Regardless of the state of each site, Gronsky’s aesthetic commitment never waivers. 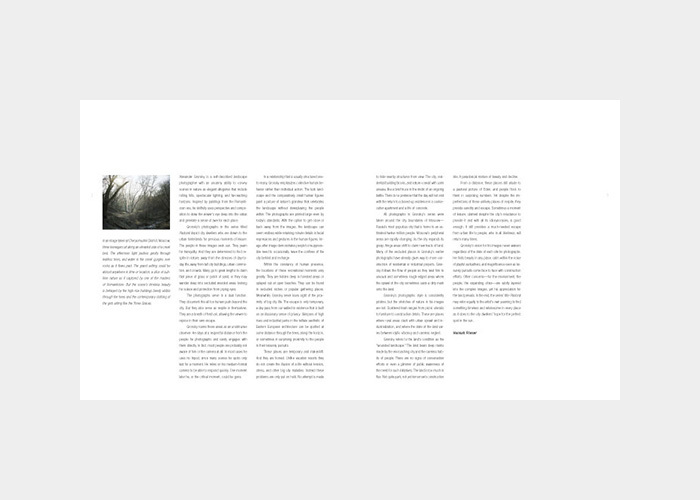 He simply observes those seeking respite in nature and the impact the encroaching cities have had on the land. 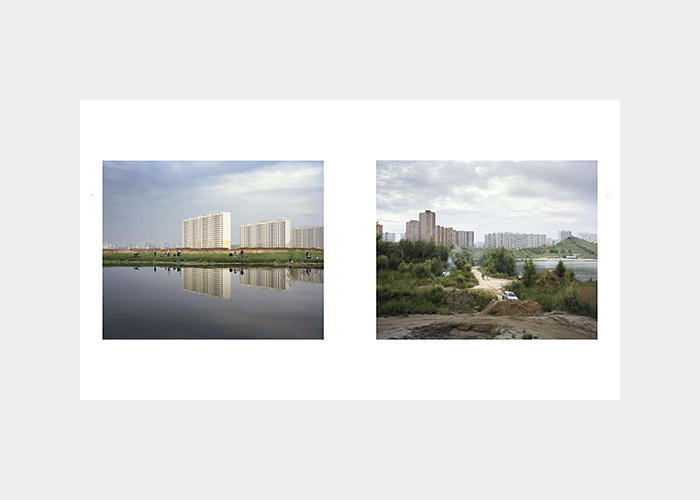 In the end, the series’ title Pastoral may refer equally to the artist’s own yearning to find something timeless and wholesome in every place as it does to the city dwellers’ hope for the perfect spot in the sun. 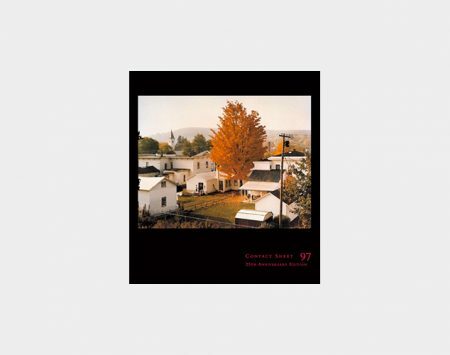 This catalogue includes an essay by Hannah Frieser. Alexander Gronsky (b. 1980, Estonia) started working as a freelance photographer in 1999 and joined the Photographer.ru Agency in 2003. 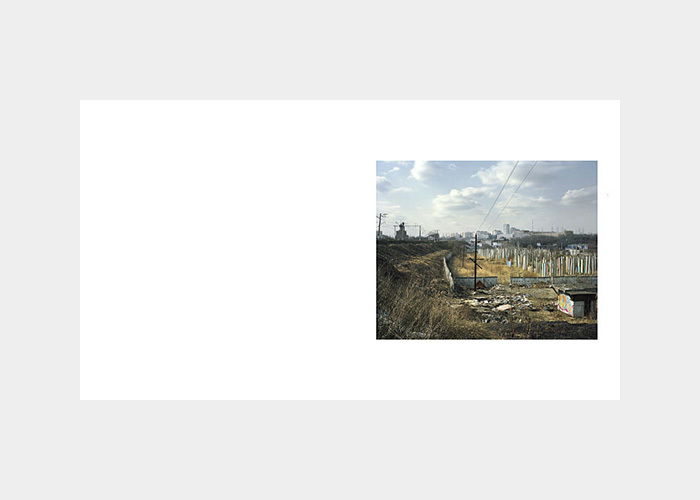 His considerable exhibition record includes solo exhibitions at Gallery.Photographer.ru in Moscow, Russia; Foam Museum in Amsterdam, Netherlands; Aperture Gallery in New York, NY; the Kempinski Lufthansa Center in Beijing, China; Fotomuseo in Bogota, Colombia; Foto Art Festival in Bielsko-Biala, Poland; and Ville de Levallois in the City of Levallois, France. Group exhibitions include the Tampere Art Museum in Tampere, Finland; the Australian Centre for Photography in Sydney, Australia; Polka Galerie in Paris, France; FotoLeggendo 2010 in Rome, Italy; FotoWeek DC in Washington, DC; and Art+Art Gallery in Moscow, Russia. He has received multiple international awards, including a 2012 World Press Photo Award in the Daily Life category. 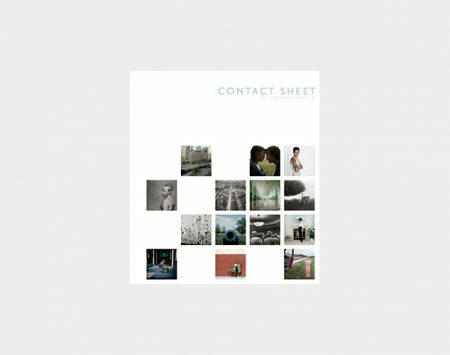 He is the recipient of the Linhof Young Photographer Award, the Aperture Portfolio Prize, the Silver Camera Grand Prix Award (Moscow), the Foam Paul Huf Award, and the Epson Photography Prize (City of Levallois). 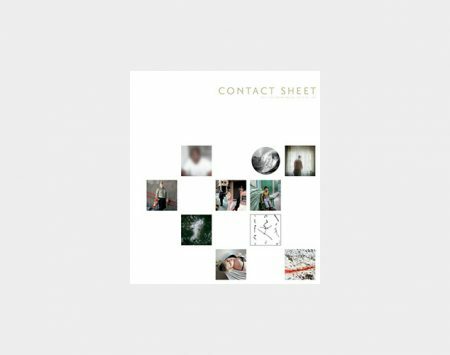 He participated in the World Press Photo Joop Swart Masterclass in the Netherlands, and was a finalist for both the Ian Parry Scholarship Award in the United Kingdom and the prestigious Kandinsky Prize in Russia. Gronsky’s photographs have been published in OjodePez Magazine, Art+Auction, Intelligent Life, National Geographic, Conde Nast Traveler, Esquire Russia, and other international magazines.